Some call it groove, some full power, others are viping down or banging head. Some are talking about rockin'out or drifting over. today they are talking 'bout Nu Metal. Anyhow, all of them mean nearly the same: the energy in the air, incredible feelings, the hoter than hell atmosphere, the kick from the drums, the screaming guitars, the power, the groove, the beat. This is the world of Subspeed. 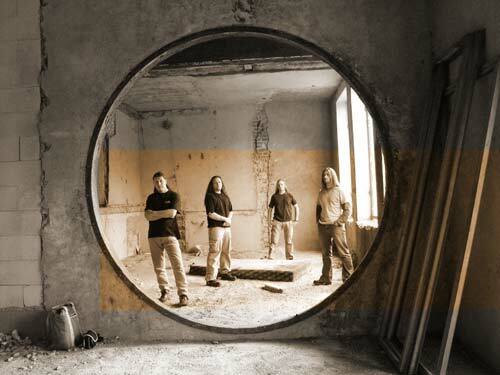 The German Nu Metal band subSpeed was founded in Dezember 2003. 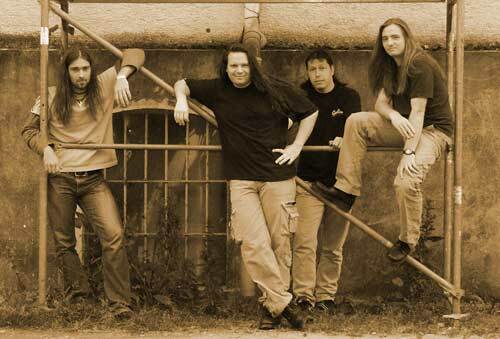 Although the core members of the band are together making music since over 10 years. After some sidesteps to the world of unplugged-rock, subspeed stands for the reincarnation of the heavy roots.